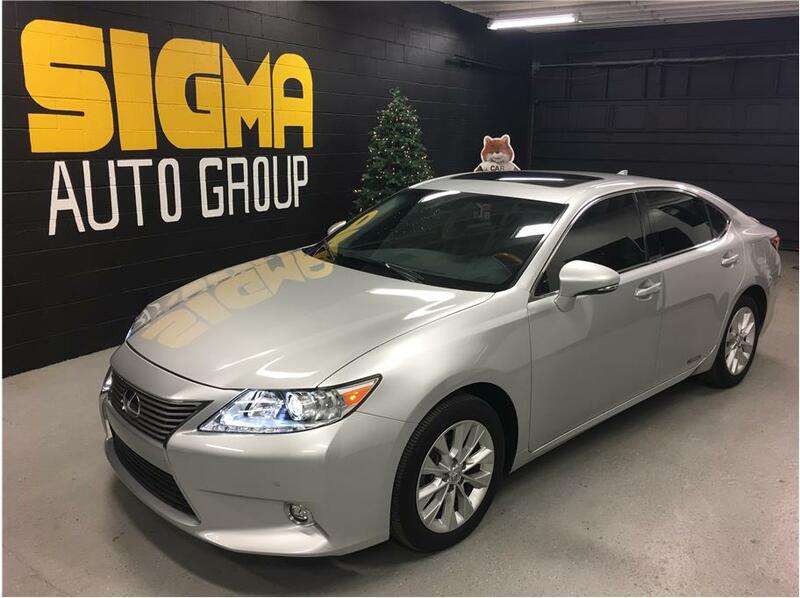 Welcome to Sigma Auto Group. 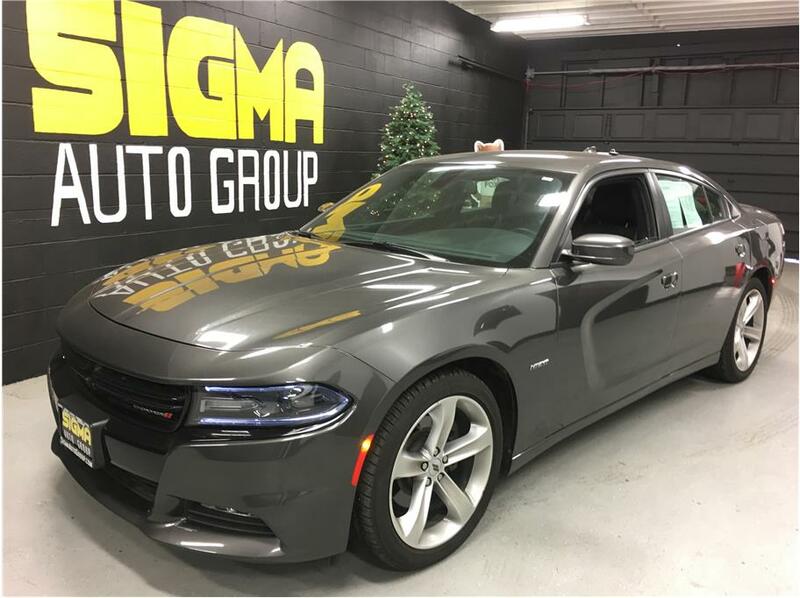 Start your next vehicle search at our dealership. 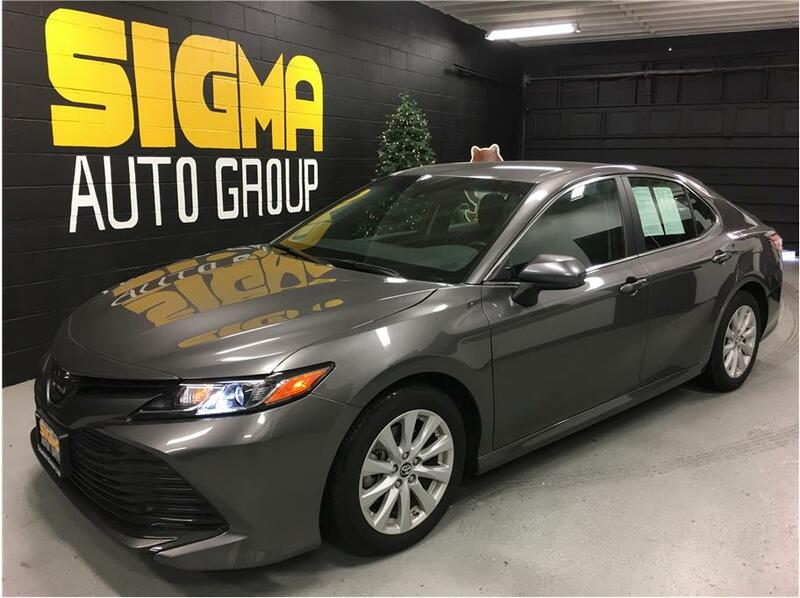 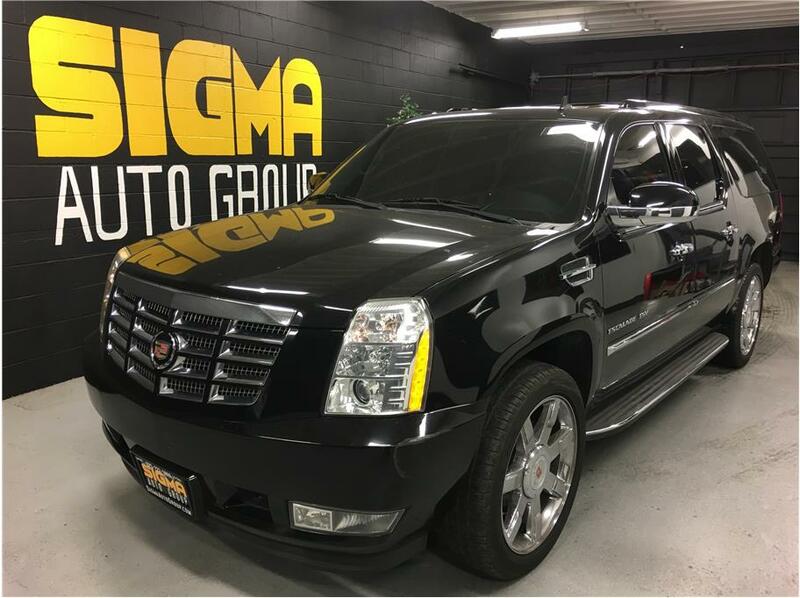 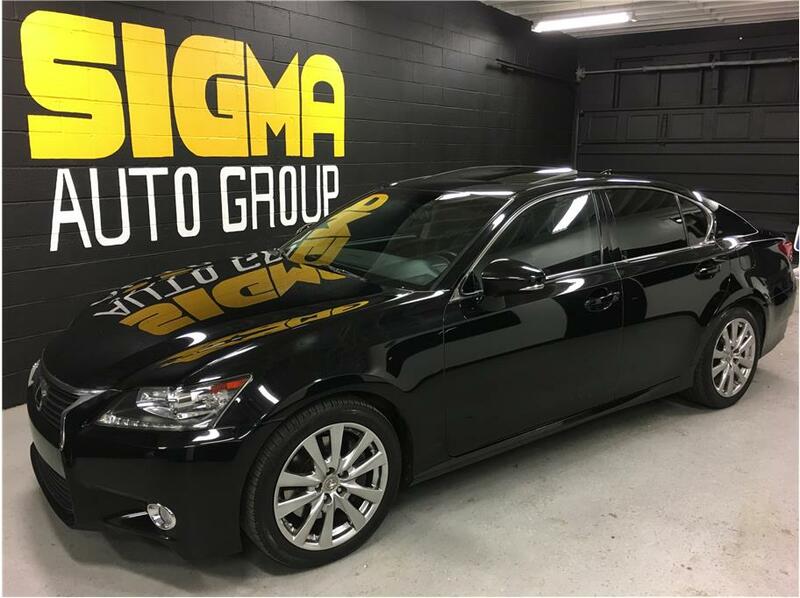 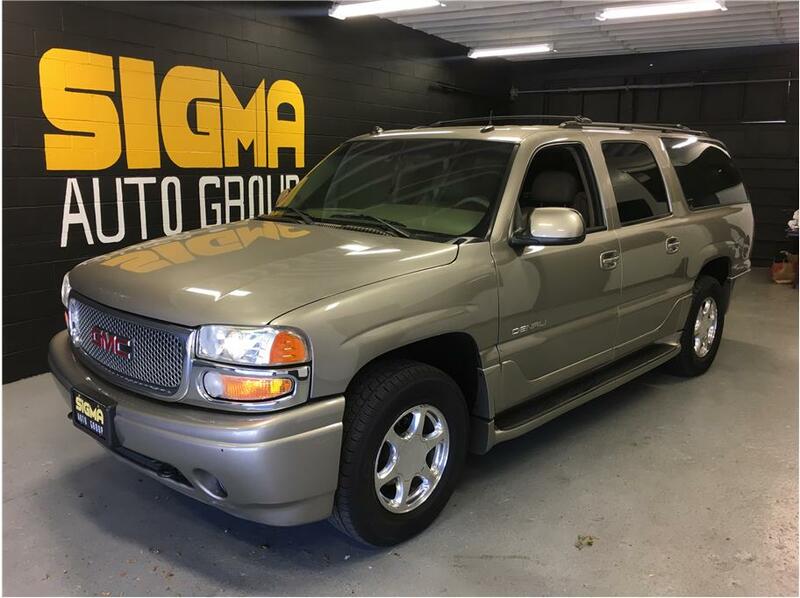 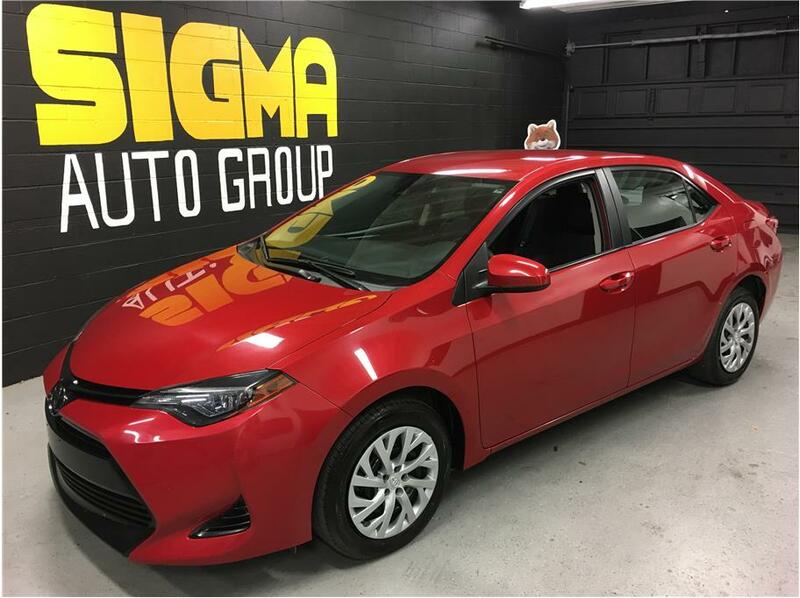 See cars, trucks, and SUVs for sale at Sigma Auto Group located at 1757 Concord Avenue, Concord, CA 94520.